Today was a hot day. 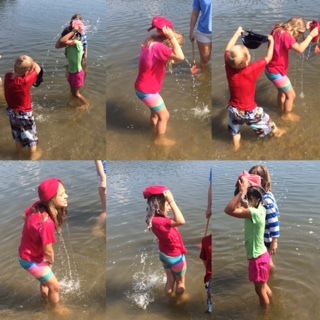 It was so hot that Ashley and Bret decided to dunk there hats in the water and pour it on their heads. As they were doing that Ashely said "ah, much better!" They kept doing it over and over and each time the smile on my face and the kids' faces got bigger and bigger. After it all they were so soaked, but that didn't even matter to them, they were having so much fun. I LOVE BLACKS CREEK! This week the heat hit us hard. It makes the days feel longer, but maybe that's just me because it does not seem to slow down the kids. 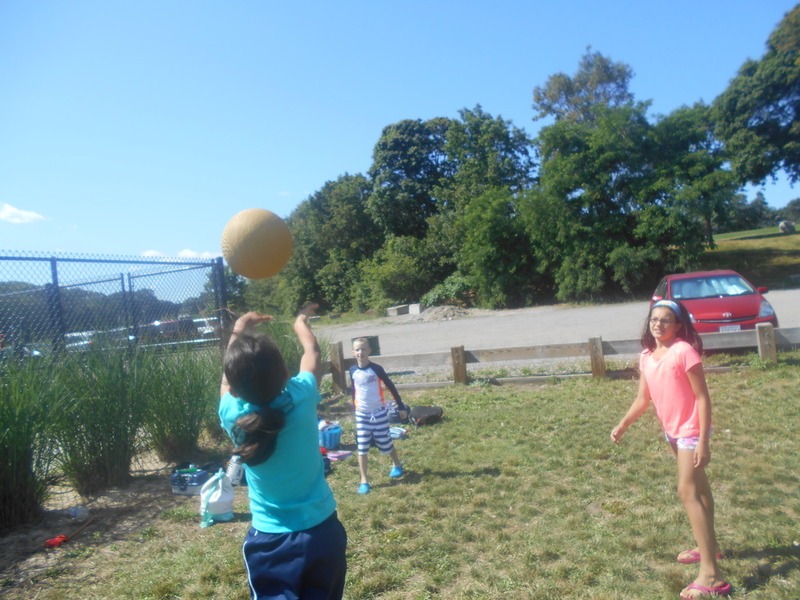 Nikita has been implementing new activities and projects to do at Piers Park so that we won't have to be in the sun as much and everyone seems to be enjoying it. I decided to do my hair for the first time this summer and then realized why I hadn't done it all summer. I go into work with it straightened to have it drenched in water within a hour into the beginning of the day. I didn't even make it to lunch. Carlos is fast to say the least. The kids also love dancing and showing us that they know all the new dance trends. Surprisingly, they know how to do it better than practically all the counselors. I have had the best start to the week. 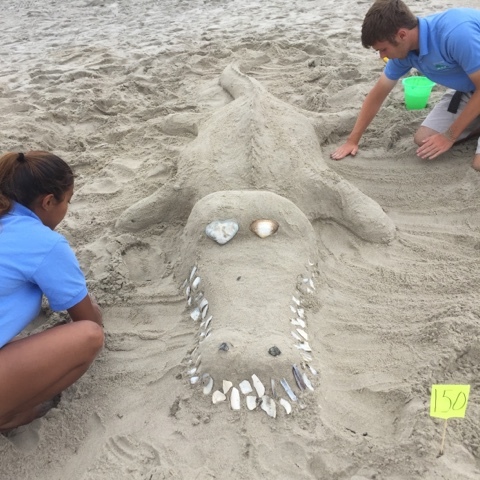 It all started at the Rever Beach Sand Sculpting Competition, where we entered the amateur group competition and we won against some of our collegues with our marvelous alligator. 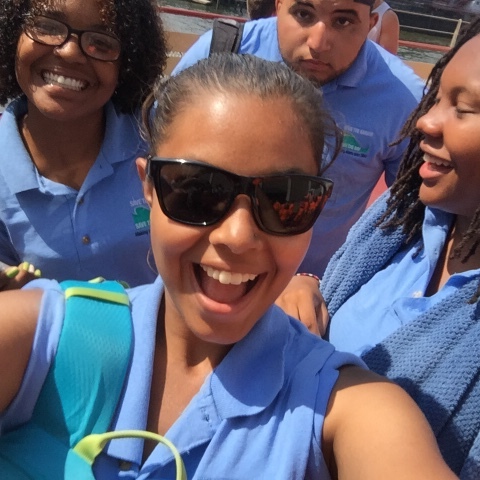 Next, I joined my All Access crew on Pedocks, where we relaxed in the sun and swam all day! On the boat ride to Pedocks, we played a ton of card games that I had never played before. I bonded with my fellow collegues in a way we never had before. This has to be the best start to the week I've ever had. I am so happy to have had such an amazing few days. I can't wait for the rest of the week. Until next time ! P.S. If you were wondering this is our official looking medal for the competition. So far this week has been very different in terms of things that I've done so far. 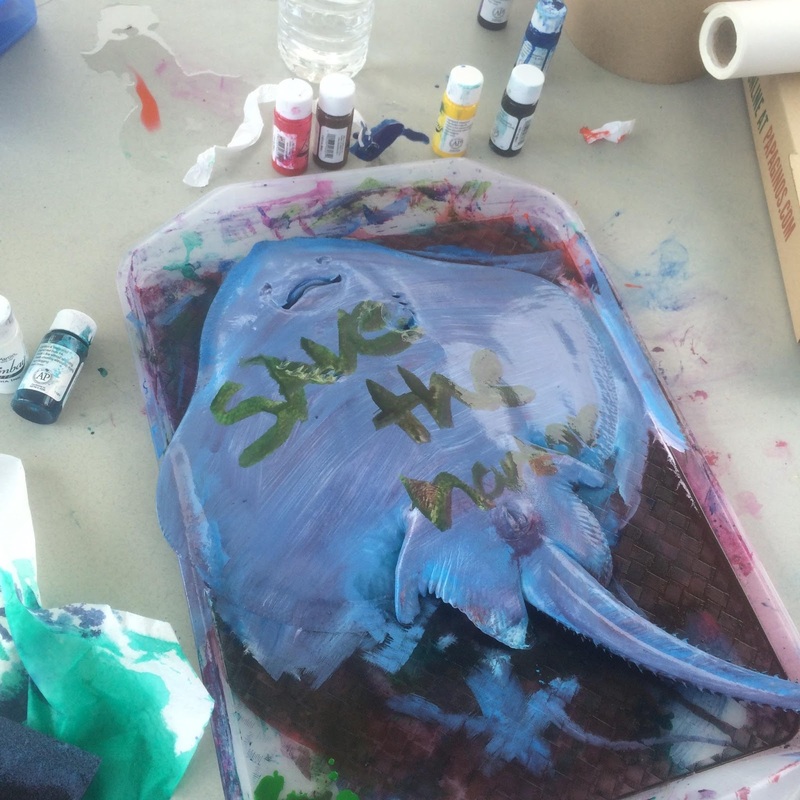 On Monday I was at the children's museum doing fish prints, and I had so much fun that I didn't realize the skate had spikes so I had little scratches on my finger tips . It was so cool seeing all the kids pick different colors. While most siblings picked the same colors they were still all unique. Then on Tuesday I was at Carson and it was so hot even before I got there. When I got there the beach looked so pretty while the soccer camp was setting up . A couple minutes later the kids started arriving little by little. Then Santiago said "let's play a game", but it sort of looked more like a warm up . It was pretty cool to be honest. The game involved numbers and fruits; although I forgot the name it was pretty fun! I'm pretty sure you guys all know Preston and how competitive he is when it comes to sports. Well , it was time to play handball and it was our team verses his. He was talking so much trash about how his team was going to win but guess what? 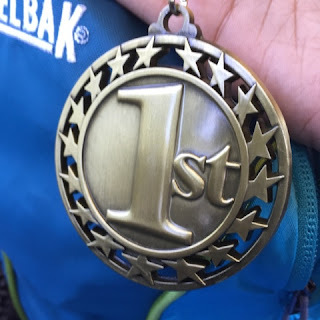 The team I was on won and it was so fun. This week, All Access is at Peddocks Island. Peddocks Island used to be my least favorite island, yet it has a better beach than Spectacle. I disliked Peddocks just because every where you would step last year, you would see goose poop. This year is totally different. It's like a miracle because there is no goose poop! Now I can say that Peddocks is definitely my favorite island. It's the biggest SPIDER CRAB! These past two days has been amazing. Yesterday, we caught about fifty to seventy-five crabs. 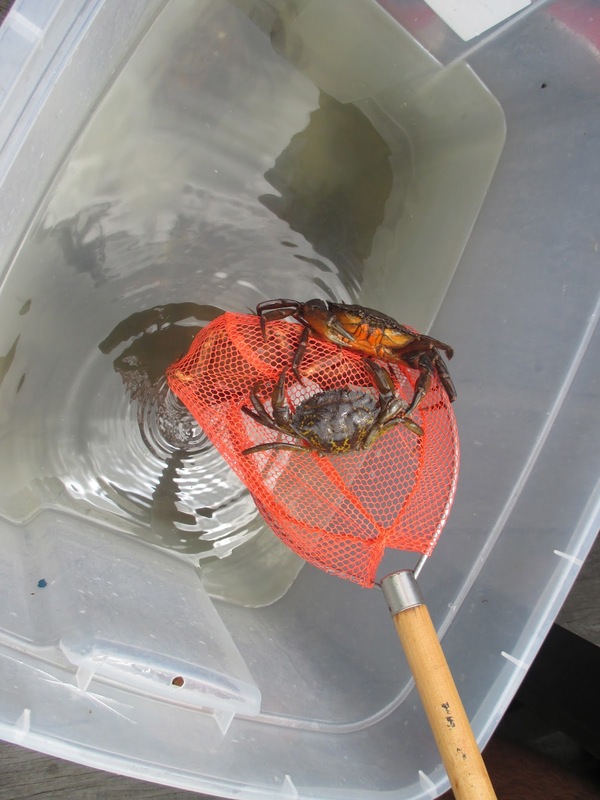 Most surprisingly, we caught LOTS of spider crabs. 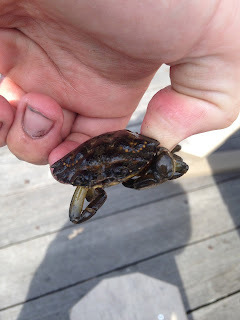 We normally catch more green crabs than any other type of crabs. I was also surprised that we caught several humongous red rock crabs. Today, Sam who's back with All Access went with us to Peddocks and guess what he caught on his first day in a matter of five minutes? A SKATE!!! Lord knows that I was excited when he caught the skate. The kids were also excited and I really mean that they were extremely happy when they got to wear the skate on their heads as a hat. It's really funny but I mean Sam is just amazing. For my lovely All Access coworkers, they should know that I always get too excited when we catch anything. Whenever I get crabs from the crab traps, I always call them my people. My love for sea creatures is unbelievable because I hated and I had a fear of all types of animals. Thanks to Save the Harbor, especially All Access who made me overcome my fear for sea creatures. Unfortunately this is not a blog about the boat Miss Peddocks, if you were anticipating that my apologies. Ladies and Gents this is a blog about the wonderful, Peddocks Island. Personally I have had an amazing time on Peddocks in previous years. 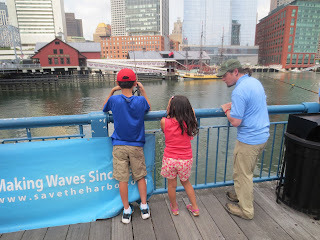 I've met Governor Deval Patrick and have hosted thousands of children on our FREE All Access Boston Harbor experience. Nice to meet again, Tobin Sports Club! Being our first week out we have accomplished many things on Peddocks. We welcomed our favorite fisherman Sam Schrieber back, landed a few skate, and thrived in a heat wave. Sounds like a lot, right? Wrong. We pride ourselves in our work and once we accomplish one thing we do not like to settle, we dream bigger and work towards the bigger goal. 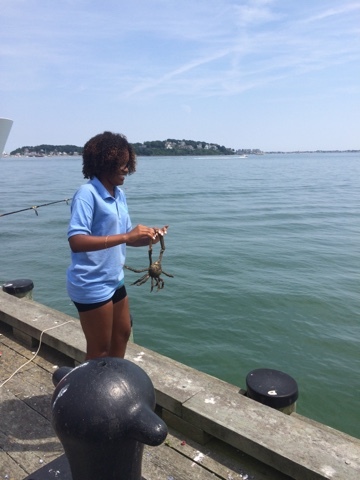 Especially when were catching spider crabs on our rods that are almost a foot in diameter! Peddocks' beach is also a favorite of many groups. On All Access we cycle islands first Spectacle, George's, Spectacle, then Peddocks. 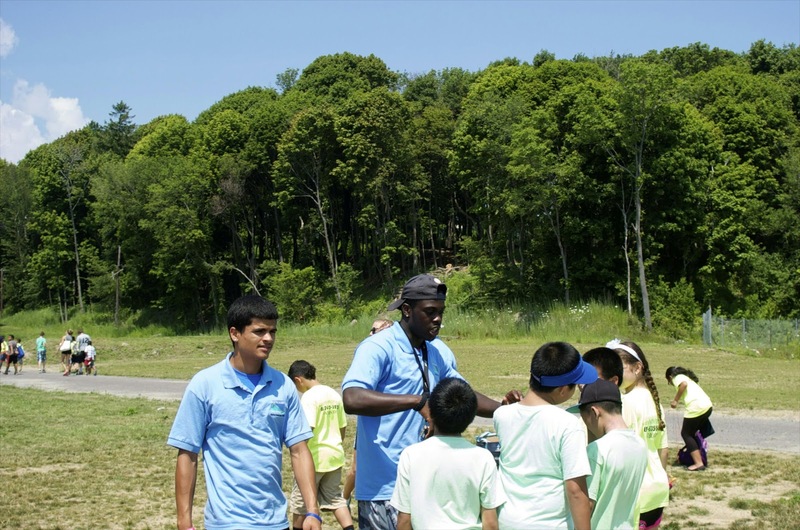 Already we have seen groups like Mission Safe, Revere Rec, and many others return this week for Peddocks. 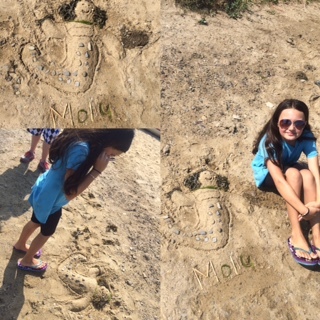 They all enjoy many parts of the island but love the beach the most. Despite being slightly smaller my belief is that they enjoy the slight current that flows through the beach. Or maybe the smooth rocks that can be skipped if the group cannot swim due to their organizations ruling. (We still advise everyone to atleast get their feet wet) Despite spectacle offering equal the amount of opportunity with a shorter commute, Peddocks is still a fan favorite. Its been a great week, from BCM to AABH, from kickball to swimming, from smiles to excitement. This week could not have went any better. 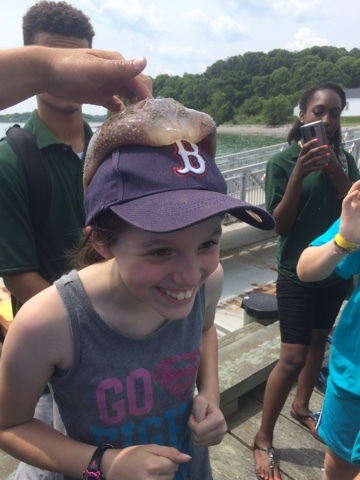 What an amazing day at Peddocks Island!! 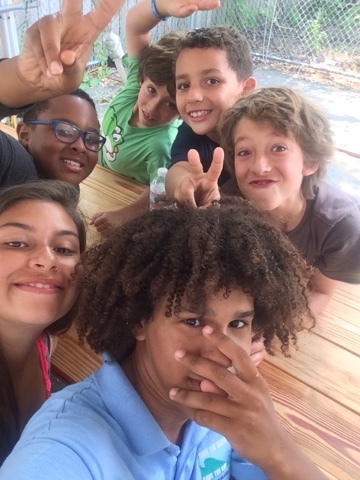 It was my first time at Peddocks and it was a lot of fun. We started off the day with a really good game of kickball and a lot of kids came to play, it's a 10 vs 10 game and each and everyone of the kids had fun. It was really hot out so we ended the game early so everyone could go get in the water. It was my first time this summer getting in the water and it was really cold I ended up getting thrown in by David for taking too long while getting in. We all had had a lot of fun in the water with the kids, and even started a splash war! This has been a really good week so far. We have been pulling in more people than we have all summer! 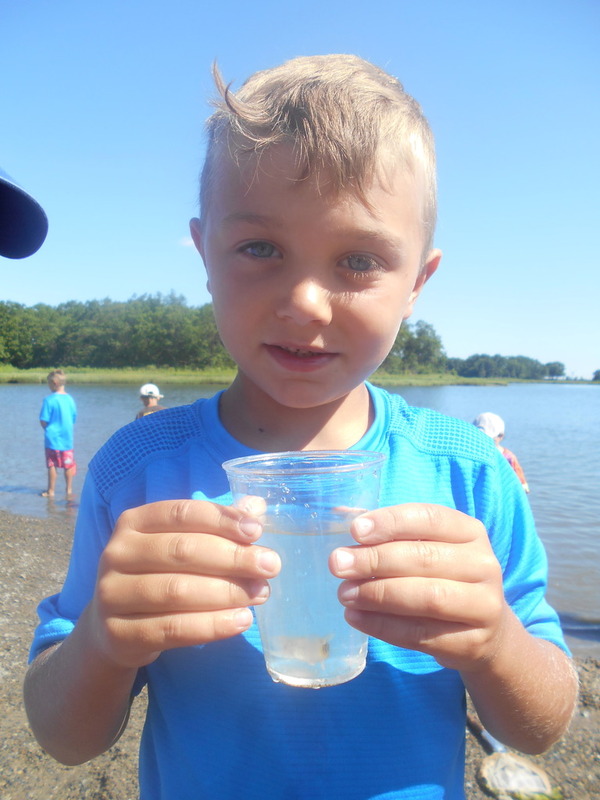 We have consistently hit two hundred or more people coming to the site, which keeps everyone running around, checking crab traps, and showing kids how to fish. The other day we had these huge camp groups come by. We had ten to fifteen kids per group. At first, it feels like a lot, but once you get into it, it is impossible not to have fun. We have had the same crew at Children's for the past few weeks, but recently we have had some new JPA's and LHE's come in: Carlos, Ian, Arianna, Ahmed, Dexter, and Max. I love my team, and it has been really great getting to know some of the other JPA's and LHE's. We really do have a great group of young men and women this summer. I have never seen a group that age be so kind, responsible, and generous. They really want to help the kids they work with, and it is wonderful to see the joy they both bring to the kids, and receive in return. I am especially impressed with Mark Rose. He carries himself the way a leader should. He is humble, and teaches by example rather than by preaching. I look forward to working with him, and other JPA's and LHE's, more. 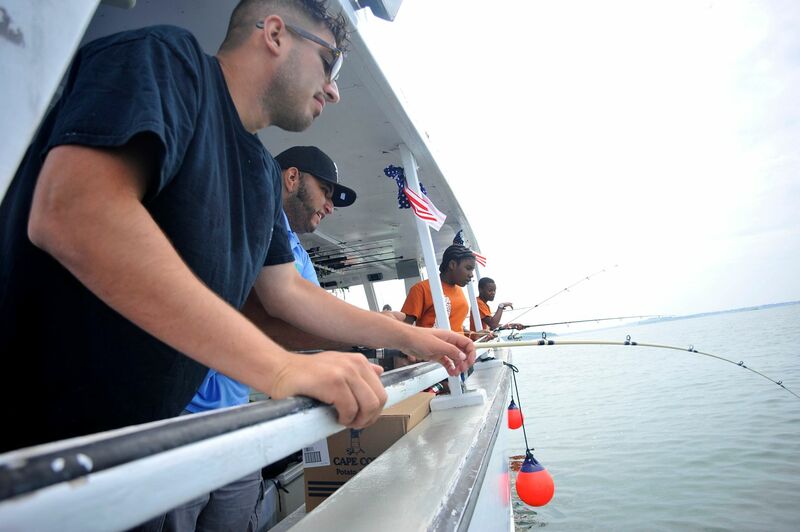 On Thursday was the biweekly fishing trip event at Camp Harbor View. We take the fishing club who has been fishing with us for the past two weeks on a boat and take them into the harbor. We then proceed to fish and try to catch something in order for us to take it home. Before getting to Camp Harbor View we went to a spot where there was a school of mackerel and we caught at-least 20 mackerel. It was really cool because they were using these special hook that allowed them to be able to hook 2-5 at a time, instead of the usual one. 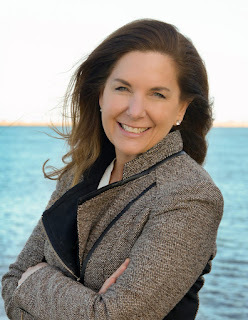 Hi everyone, it's blog time! 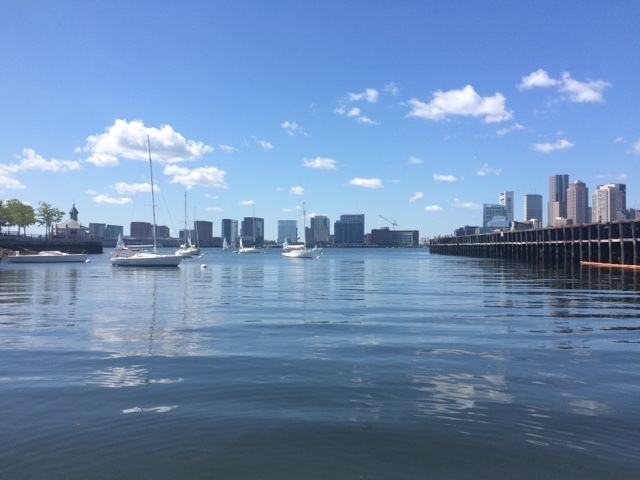 So, while the rest of the CHV crew got to go on the fishing trip last Thursday, I had the opportunity to take part in All Access Boston Harbor instead. 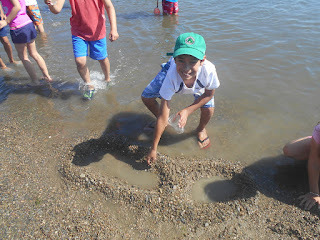 We were going to Spectacle Island that day, which was great for me, since I had not had the chance to go there yet. While we were waiting for the kids to meet us at the Blue Hills Pavilion, I set up a crab trap off the side of the pier. 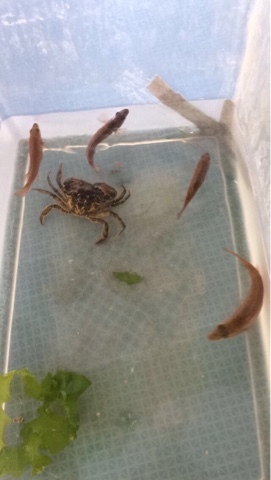 By the time the first groups started to arrive we had caught a couple of small perch and some green crabs, which we set up in a touch tank for the kids to interact with. 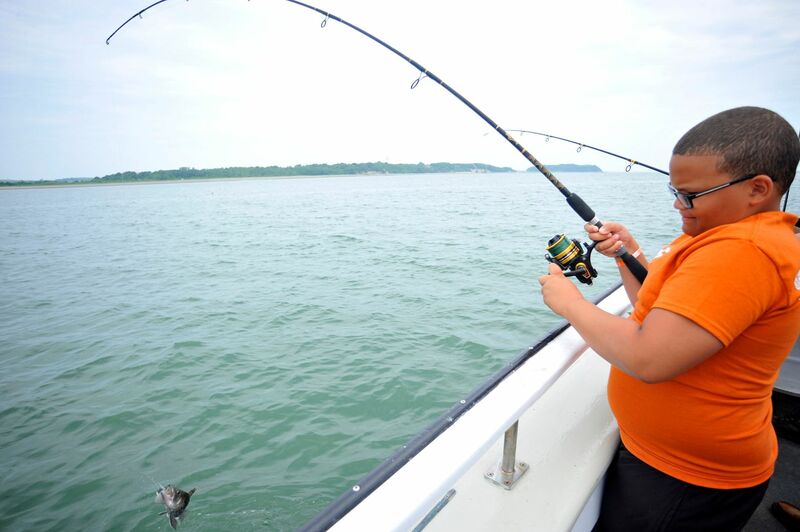 One of the All Access kids trying his hand at fishing for the first time! Once all the groups arrived, David Coffin gave his welcome speech and we started to get all the kids moving to the ferry. Once everyone was boarded, I started signing groups up for fishing sessions out on the island. The kids were so excited to try, that my fishing schedule was filled to capacity all day long! When we arrived, after a quick lunch. 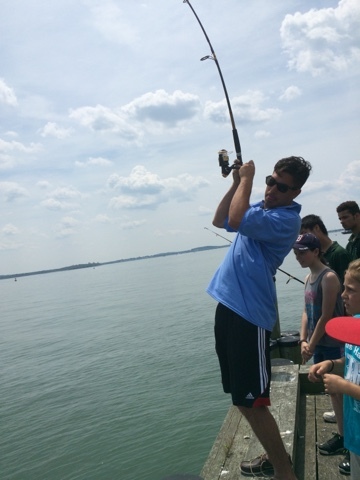 I showed the first group how to set up the crab trap, and then taught them how to properly cast a fishing line. The kids had a blast learning how to fish and catch crabs. 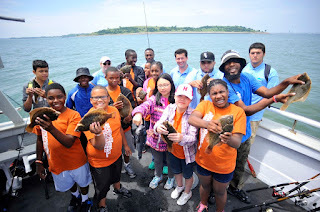 After all the groups got a chance to come through and try their hands at fishing, we had to board the ferry and return home. All in all, everyone had a great day! This week we mixed things up a bit and took the kids on beach walks! Instead of a fascination with shells and hermit crabs the kids took a liking to the Asian Shore Crabs. All together the kids collected over 600! We invited a little friendly competition between lighthouses to see who could collect the most! The largest amount collected by one group was over 300! As well as the beach walks we allowed the kids in fishing club to use an underwater camera to look under the surface. 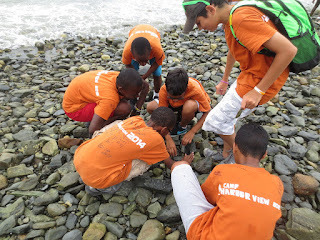 Other than a few crabs and a lot of rocks we didn't see much, but the kids were fascinated with that alone! 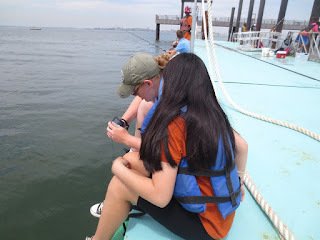 They could see an environment separate from their own and it also helped me prove to them that it wasn't their fault we couldn't catch fish at the dock; there was just none to catch! 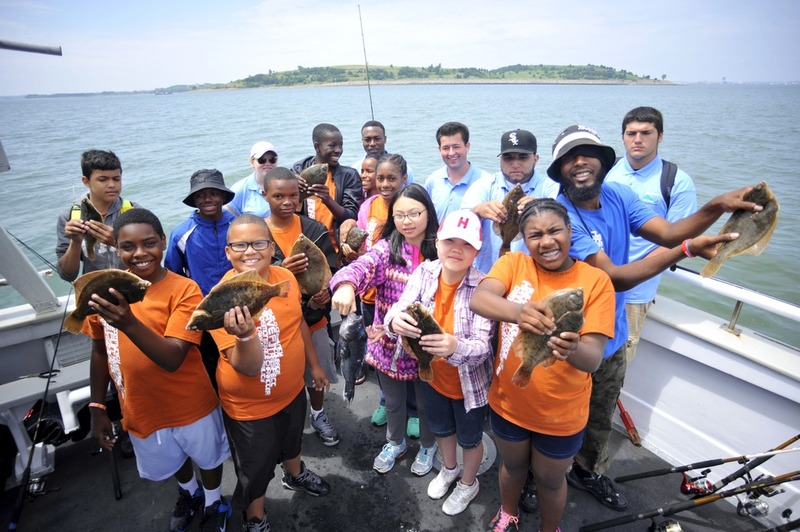 On our second fishing trip with Camp Harbor View we caught some good fish! We caught a bunch of mackerel which we later used as live bait to try and catch striped bass. The kids had a great time and so did I (as expected)! This week I also spent my first day at Carson Beach which was awesome! We went kayaking and paddle boarding. 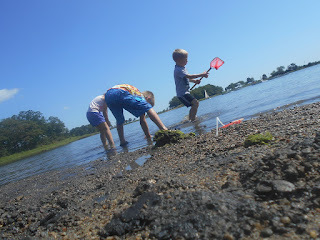 It was all fun & games until we had to paddle back to shore against the current & wind. The 10 minutes trip out took us nearly a half an hour to take back in. By the end of the day I had acquired some well earned blisters from the paddle.